A native of Key West, FL, Lindi has a 20 year background in restaurant management, to include working at Disney World! She began her real estate career with Weichert in 2013 in New Jersey, but moved to Georgia 5 years ago when her husband was offered a position with Pratt & Whitney. 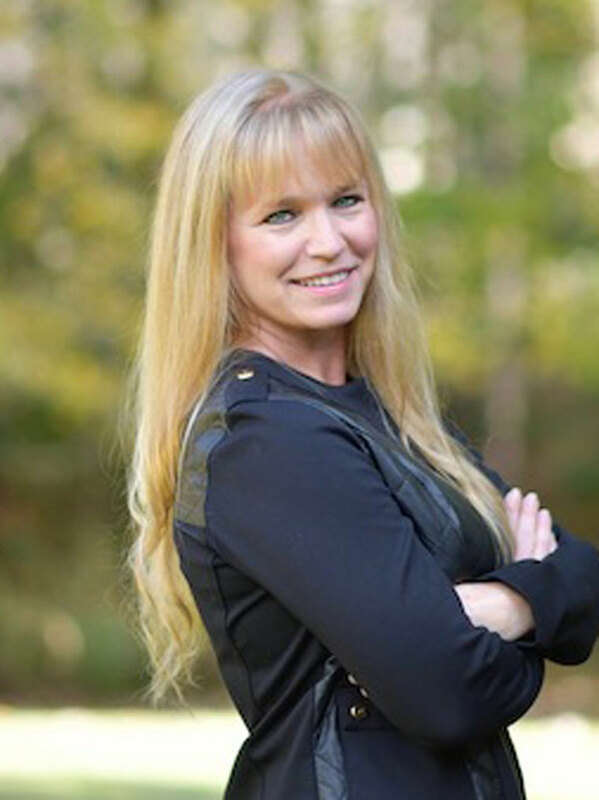 She has found passion in real estate, serving clients buying and selling homes, relocating to or from the area, representation in new construction and custom built homes, and making lifelong friends in the process!